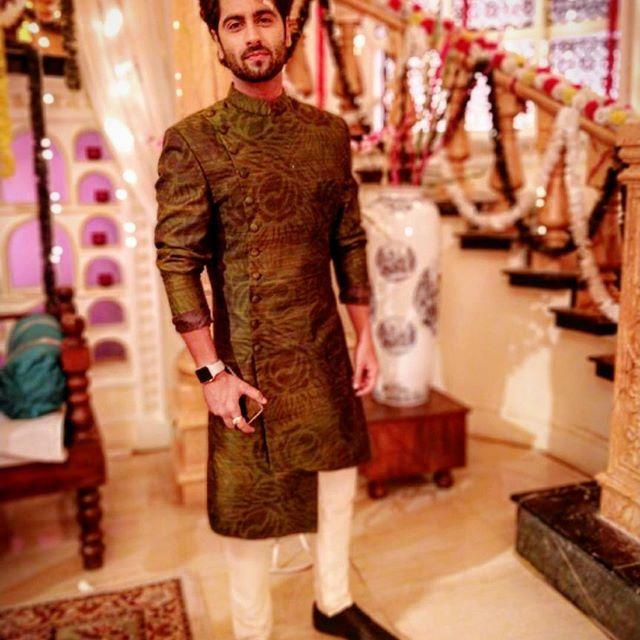 Ankit Gera is an Indian television actor. He was born on 1 September 1987 in New Delhi, India. He made his television debut with the serial Mahi Way. He also played the lead role of Mayank in television serial Sapne Suhane Ladakpan Ke on Zee TV. 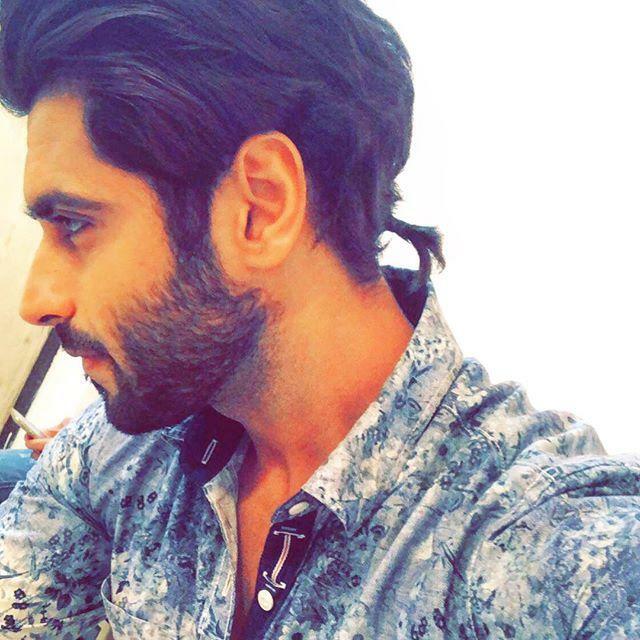 Ankit Gera also participated in Bigg Boss 9 in 2015. Ankit got evicted in the first week of Bigg Boss Season 9 (18 October 2015).